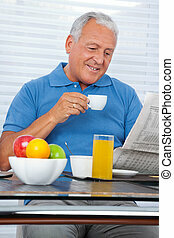 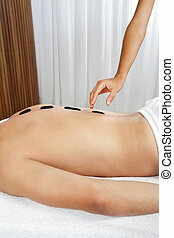 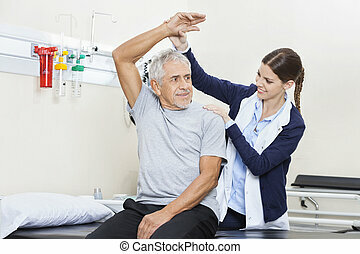 Senior man having ambulatory therapy. 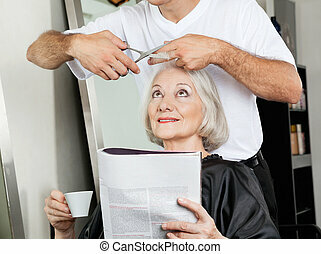 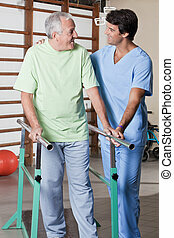 Senior man having ambulatory therapy with his therapist. 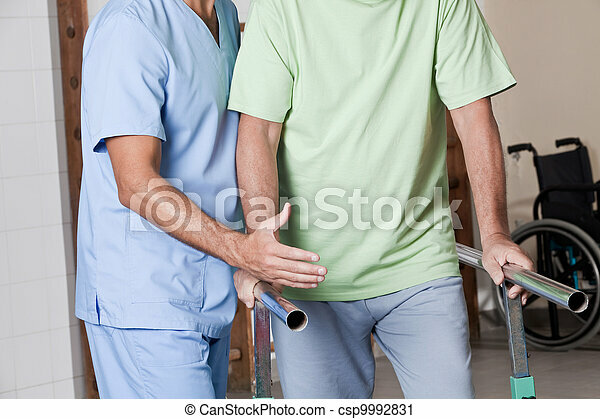 Senior man having ambulatory therapy with his therapist. 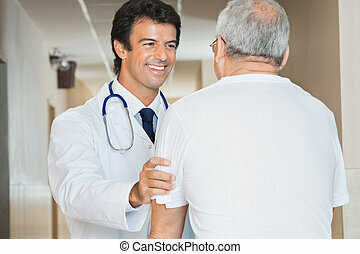 Mature man having ambulatory therapy with his therapist. 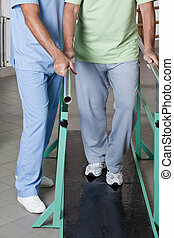 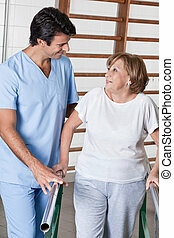 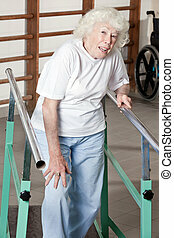 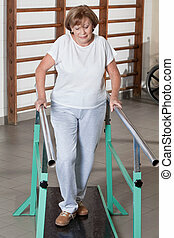 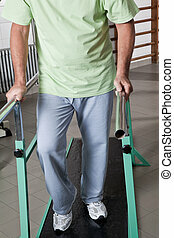 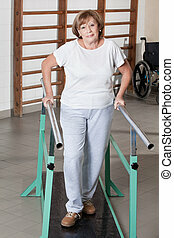 Senior man with crutches and females doing physical exercise . 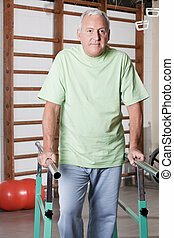 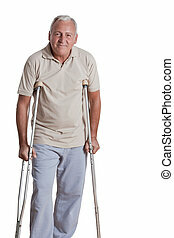 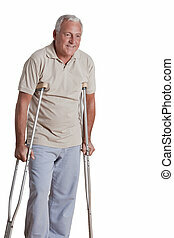 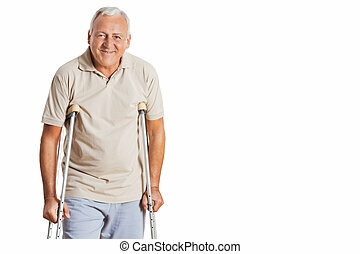 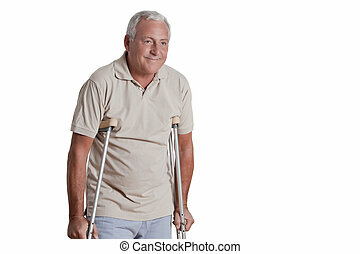 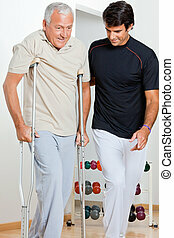 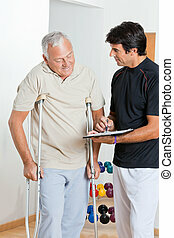 Portrait of smiling senior man on crutches standing over white background. 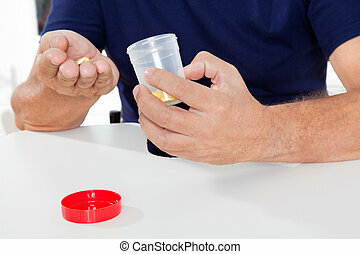 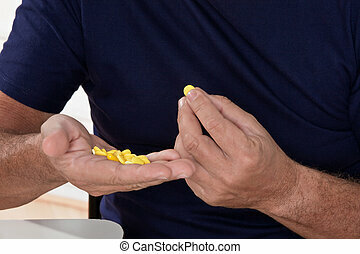 Sick senior man holding her pills. 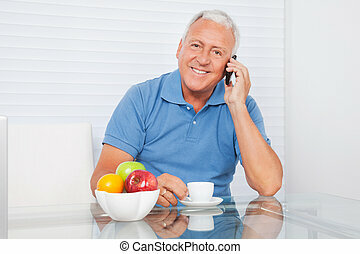 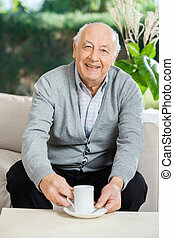 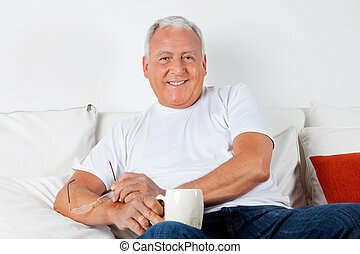 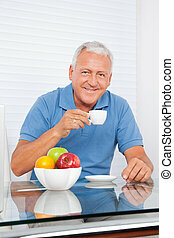 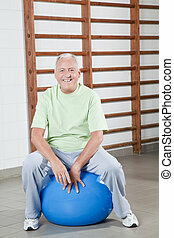 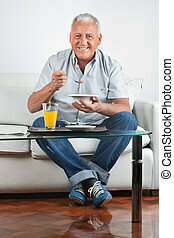 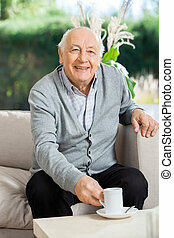 Happy Senior man sits on a fitball. 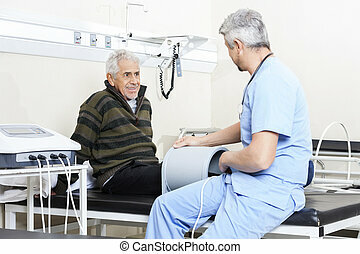 Portrait of mature man having ambulatory therapy.